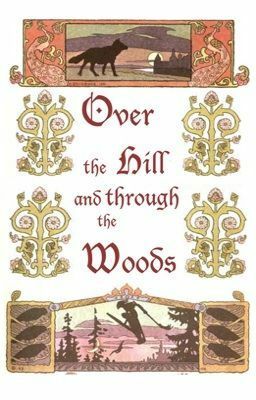 "Over the Hill and through the Woods" is a collection of poems inspired by fairy tales and folk lore. It will also be home to the poems I intend to submit to the Attys. Cover art is by Ivan Bilibin (edited to suit my needs) and is in the public domain. Villanelle: "Over the Hill and through the Wood"